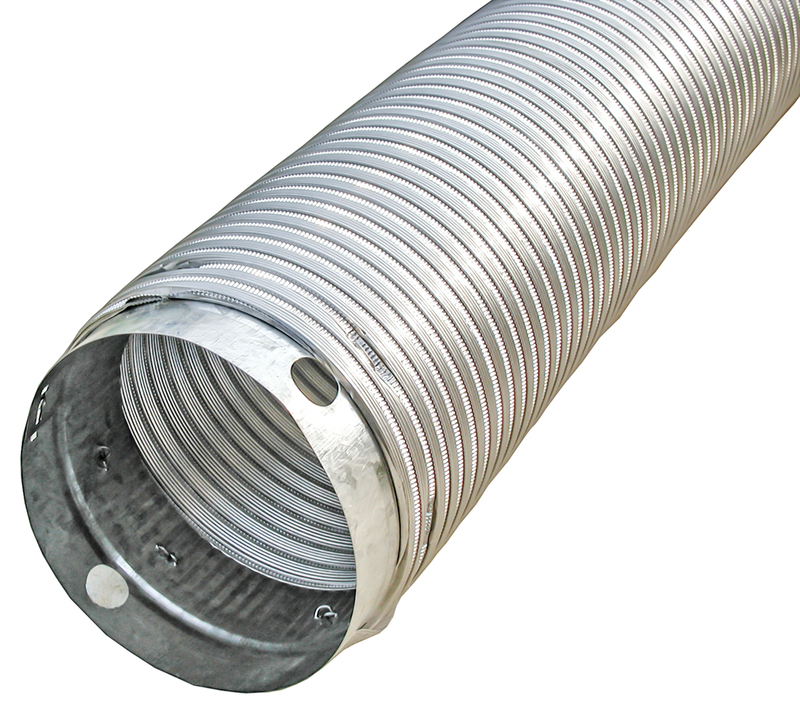 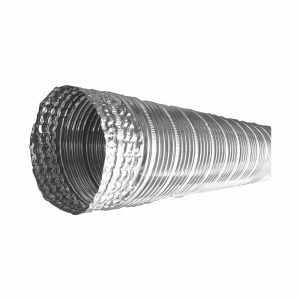 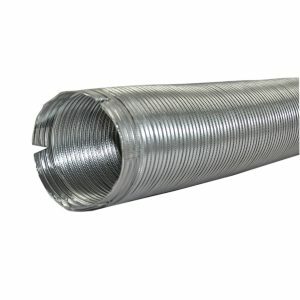 The V750 Metalflex® Air Duct is a UL® 181 Class 0 used as supply, return or exhaust. 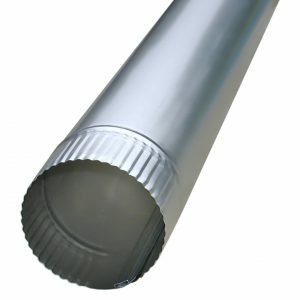 It solves the need for a very strong yet bendable duct. 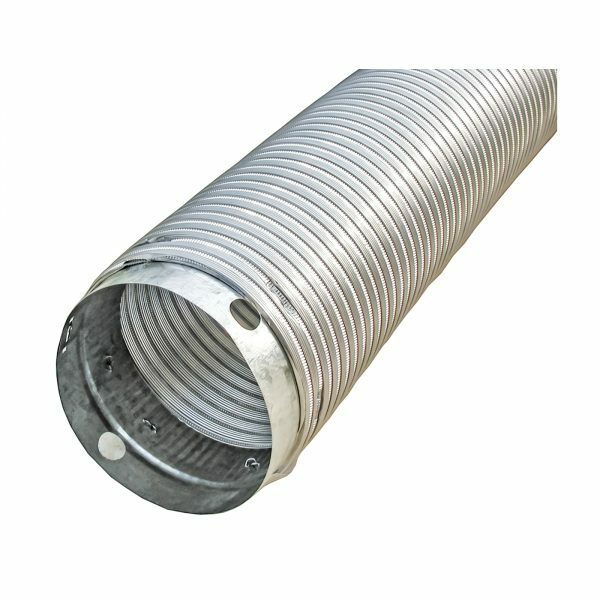 Our factory installed collars ensure uniform, air tight connections. 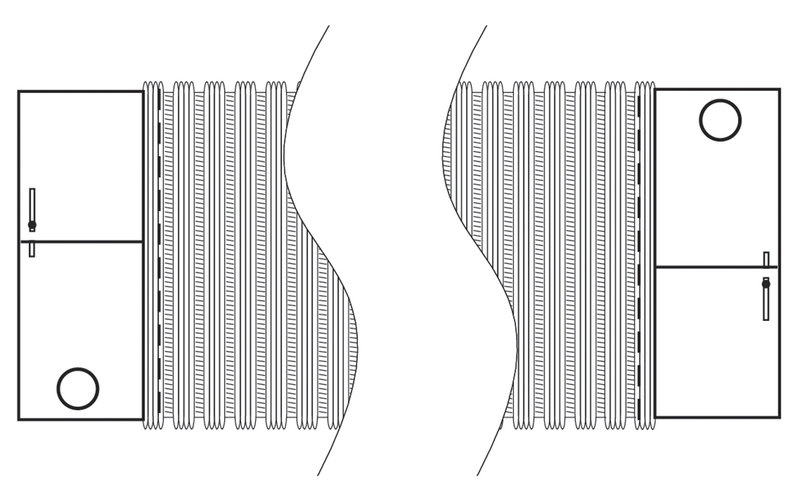 • Design allows for better stretching and bending characteristics which help eliminate flattening on the outside radius of a bend, thus preventing restricted airflow.